WASHINGTON (Sputnik) - A wide assortment of US-supplied weapons ended up for sale on an online terrorist marketplace in Syria, a CNN investigation revealed on Tuesday. "Grenade launchers, heavy machine guns, thermal sniper scopes and body armor all appear on the jihadist channels, which also offer tips on encryption and even introduce smugglers to get people in and out of Syria," the CNN report said. The media outlet also published a string of messages between someone in Syria’s Idlib province and a reporter, in which the reporter negotiated a discount to purchase the M-16 rifle for $775 using the encryption app Telegram. The rifle carries a serial number that small arms experts say matches a batch originally thought to have been given to Iraqi security forces by a US assistance program, but that was found in possession of Daesh terrorist group (banned in Russia) in 2014, the report said. 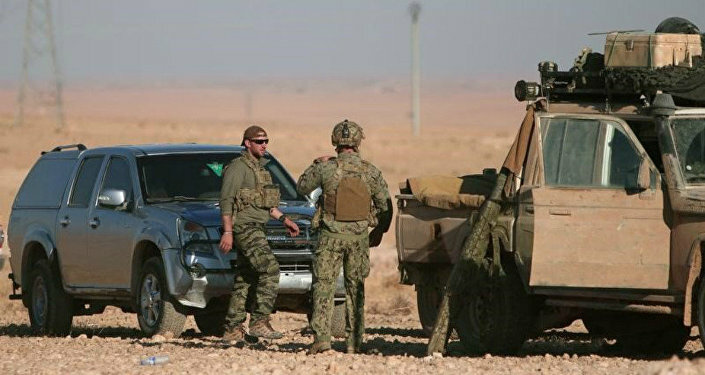 The seller claimed the weapon was captured during a failed 2015 attempt by the United States to create a "moderate" rebel force to battle militant Islamists in Syria, according to the report. In a final exchange of messages before the string ends, without explanation, the seller agreed to meet the buyer at the Abu Nour Mosque in Syria’s Idlib province, with the buyer explaining that he wanted to test the M-16. 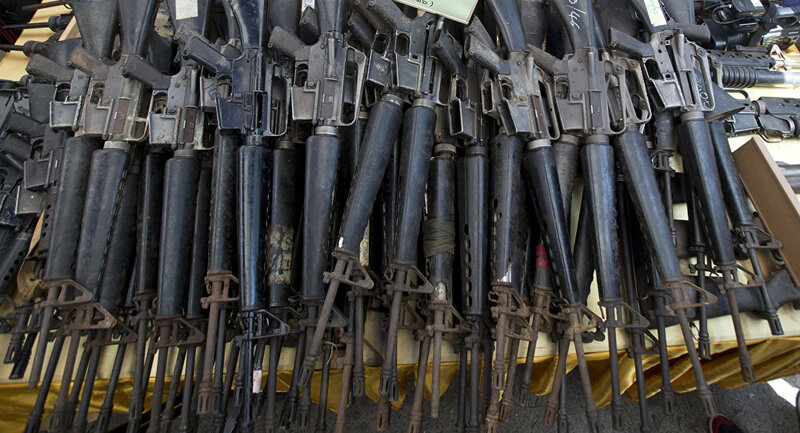 As for other weapons available on the terrorist website used by CNN to negotiate the M-16 purchase, the network explained it could not verify that all of the items existed, but that the sheer scale of the on-line marketplace suggested at least some of the merchandise was authentic.